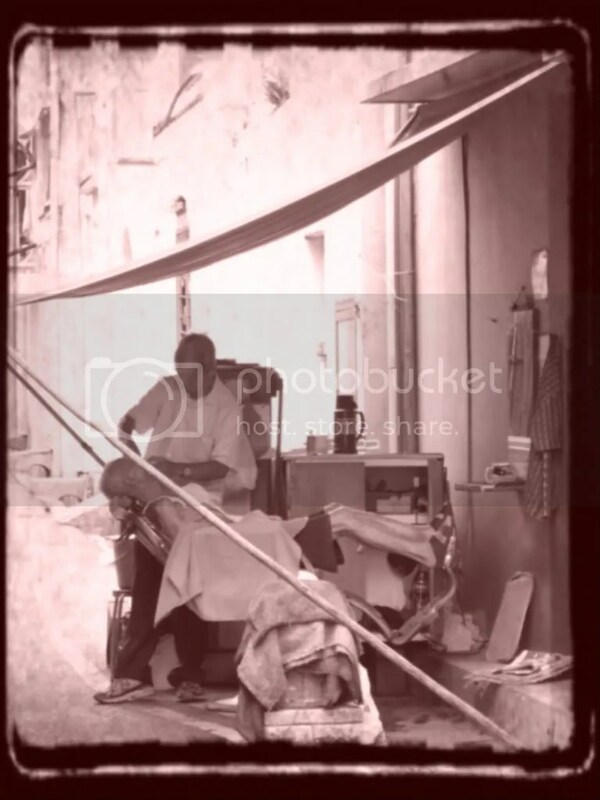 Historically, roadside barbers were commonly found along Barber Street, a backlane between Jalan Sultan and Aliwal Street. These days, they’re a rare sight so we were lucky to spot not one, but two of them in just one afternoon. For $5, you get to sit in a really cool vintage barber chair, cut your hair, enjoy a shave and have someone clean your ears for you. I hear they even throw in a neck massage. No wonder there was a queue!